A relaxing atmosphere and scenic view of the mountains at our outside patio area. 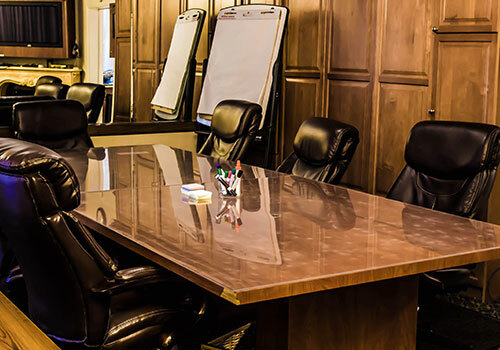 Host meetings by the hour or reserve full days. 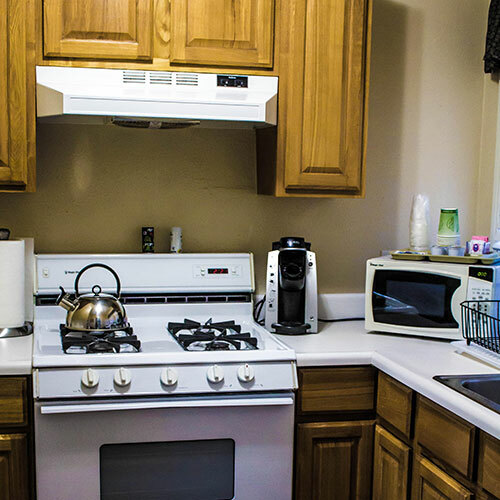 Our executive Suites come with full kitchens- great for extended stays. Surround yourself with beautiful gardens. 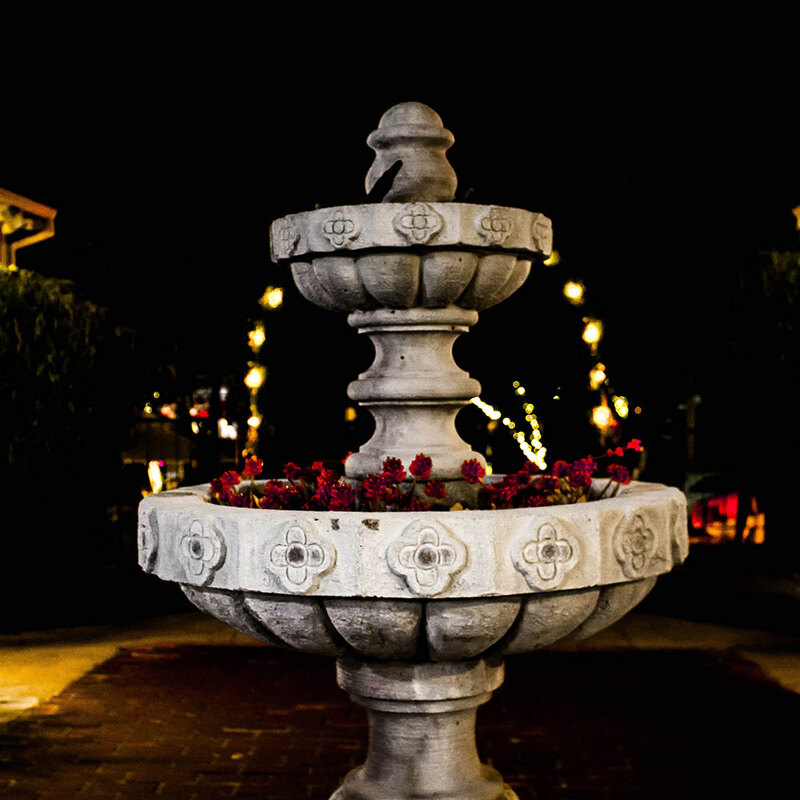 You can choose to stay in a patio setting, courtyard environment overlooking Main Street, or a quiet and serene garden area. 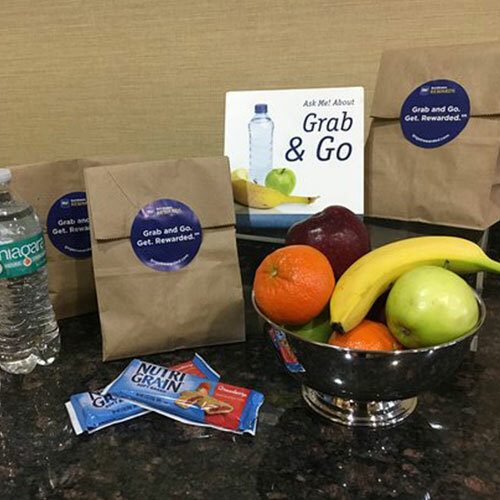 We offer new and exciting packages and promotions all year long. Check back often to see our latest offers. 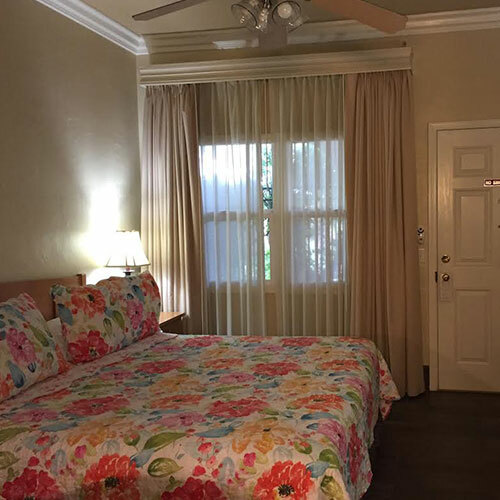 Built in 1947 after WWII, once had a miniature golf course, this 28 room boutique inn is a historical landmark, with beautiful gardens and an unbeatable location in downtown Los Gatos. This landmark hotel, built in the Spanish Mission style, has beautiful Mosaic tiles fired in a local San Jose foundry. Visitors should note the colorful tiles in the entry, the stairways and the gazebo. 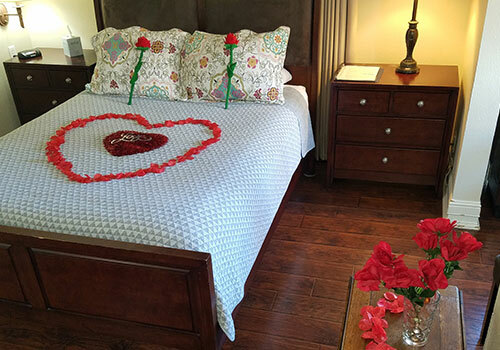 We keep our guests coming back with our quaint clean rooms, our long standing staff that has strong roots in the community and some who have served in the hotel for over 20 years. 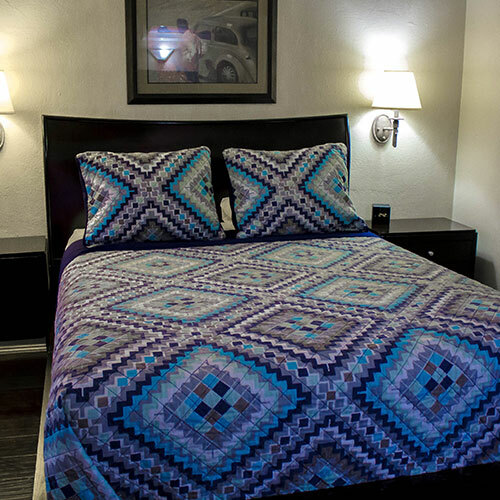 We believe your stay at the Los Gatos will be your home away from home, with our friendly staff and amenities that fit long or short stays, business or vacation, we have accommodations to fit your needs. 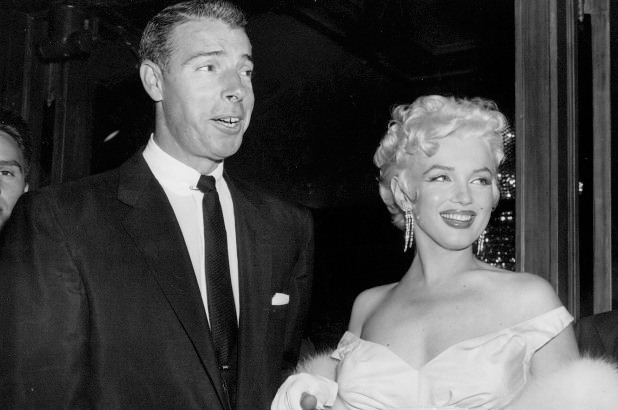 Local legend has it that after marrying Marilyn Monroe At San Francisco City Hall January 14, 1954, Joe DiMaggio eluded the paparazzi by laying low in Los Gatos on the way to their honeymoon. 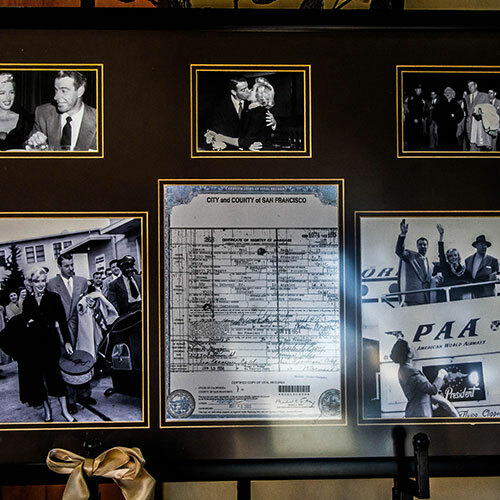 In an auto with “ Joe D” license plates, they “ raced out of San Francisco to avoid pursuing photographers.” The glamorous couple is rumored to have spent the night at the hotel now known as the Los Gatos Garden Inn on their way to Paso Robles. 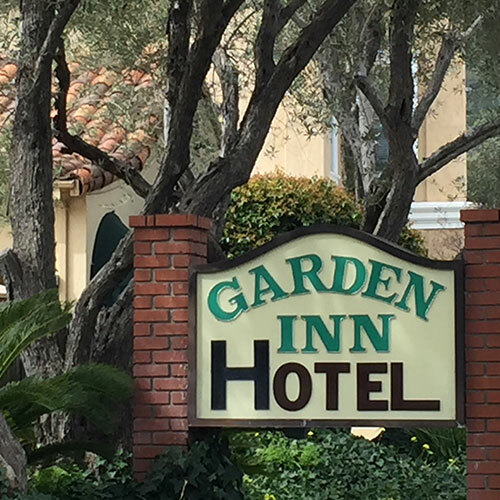 Recognized by the Town of Los Gatos, Garden inn has been awarded for their consistent and loving gesture towards animals. 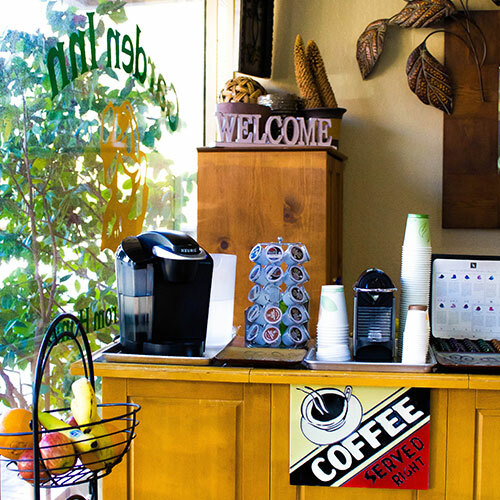 Today and for almost 15 years now, the Garden Inn has been a daily favorite for many dogs and their owners who enjoy our dog treats and water bowl that helps make their daily walk more memorable. Today, almost a decade later, more local businesses have decided to join and serve the dog walking community along with us. 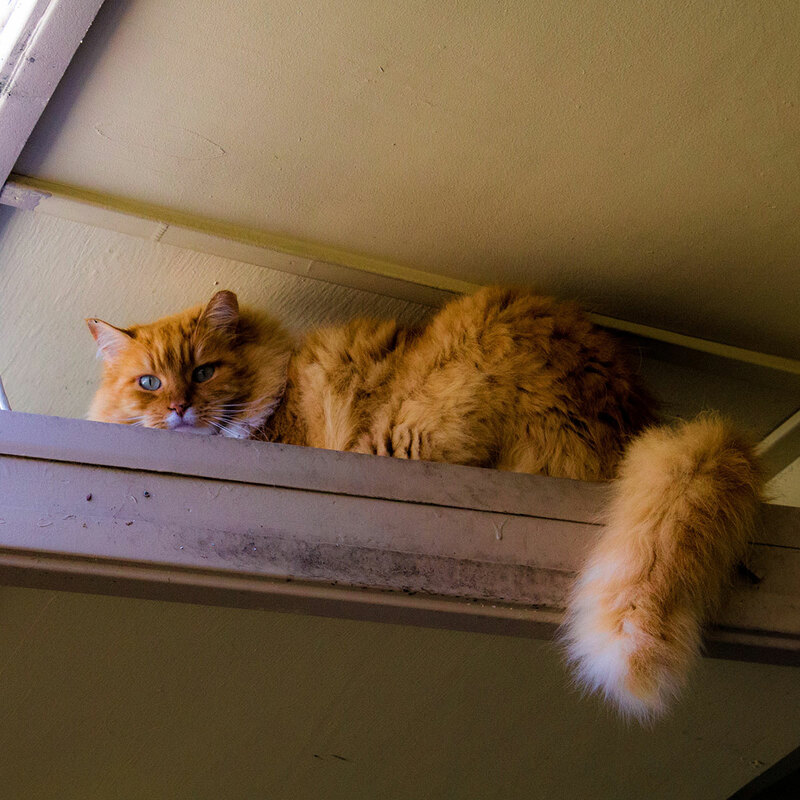 Service pets are welcome here. All guest rooms are now equiped with a 32″-37″ flat-panel screen with DirecTV providing nearly 200 channels including High Definition. You can choose to stay in a patio setting, courtyard environment overlooking Main Street, or a quiet and serene garden area. 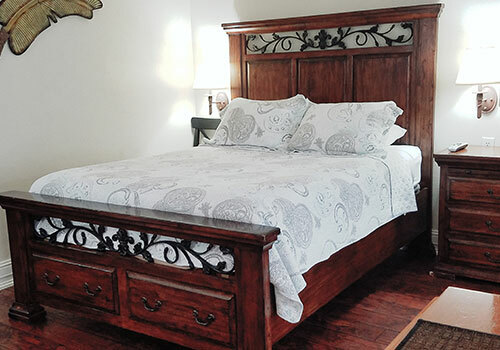 All your choices of room and suites have been carefully designed, furnished, and equipped for your good health, enjoyment and comfort. Best yet, all the rooms and suites are non-smoking. 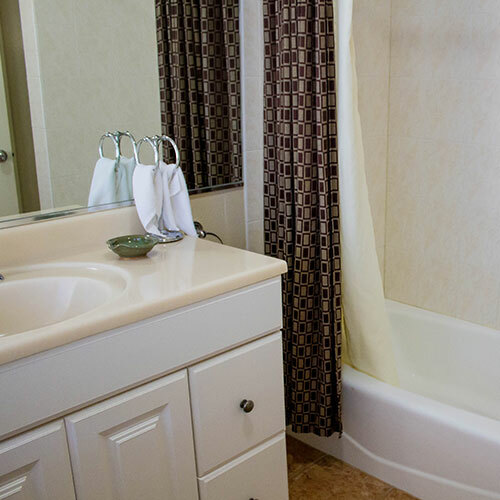 In addition to all the amenities that are hotel standards, you will find exclusively at Garden Inn, bathrooms that are vented and heated, dual shower-heads, a special cove for work, and a fully-equipped kitchen for lengthy stay of weeks or months.